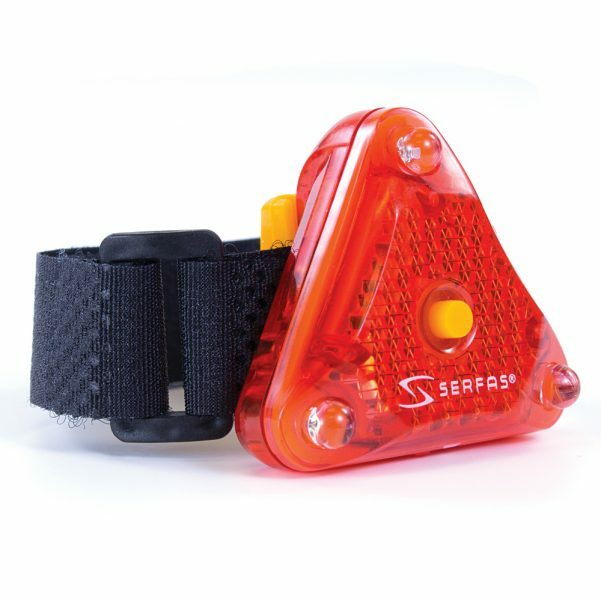 Stay safe with Serfas' UTL-60! 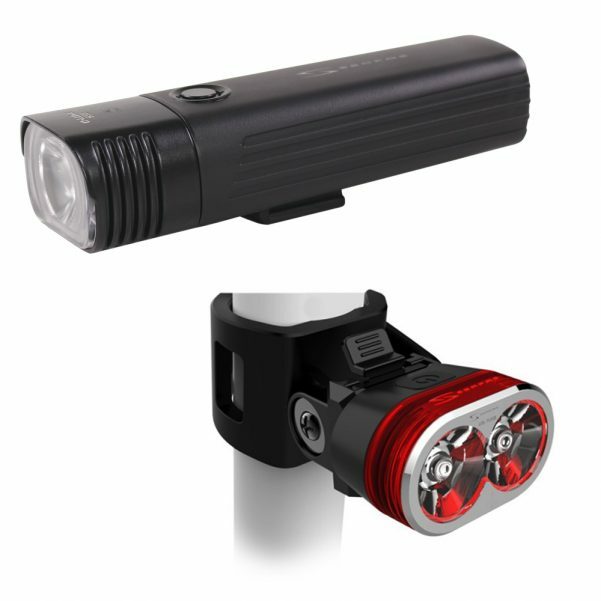 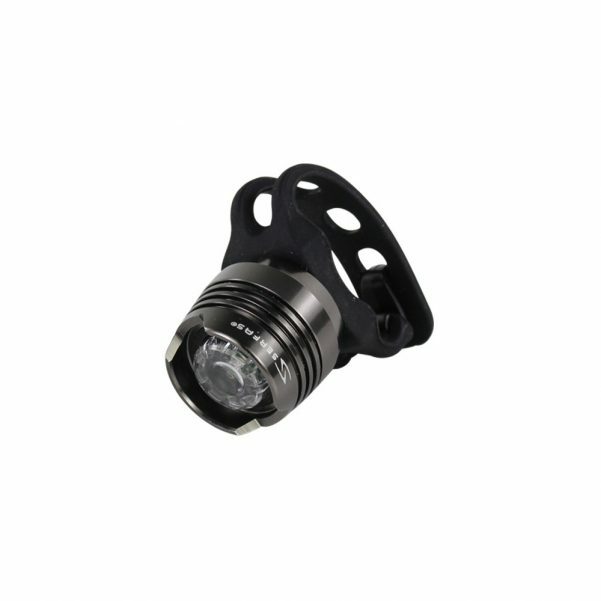 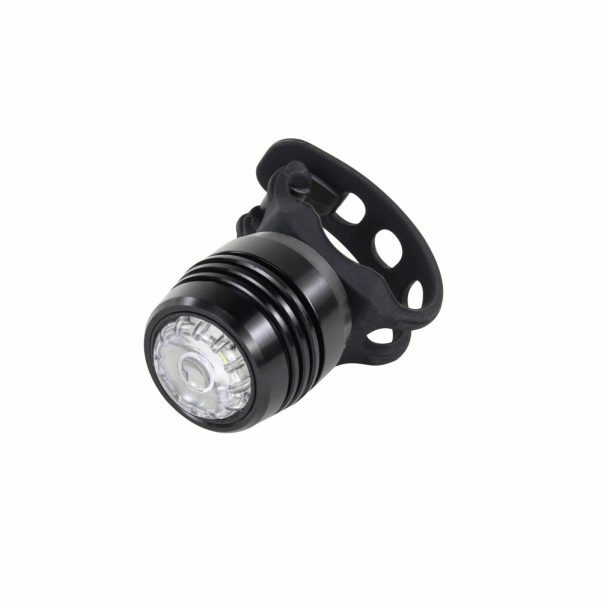 Packing 60 lumens of firepower the Cosmo 60 is one of the brightest on the market. 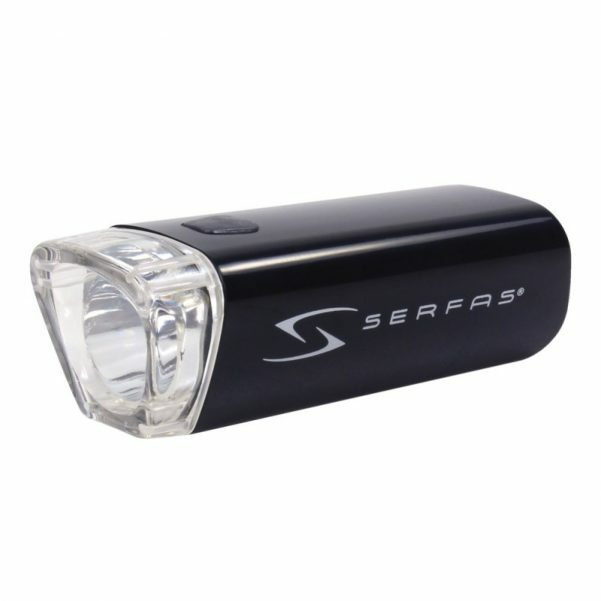 The perfect starter light, powered by 3x AA batteries (batteries included)! 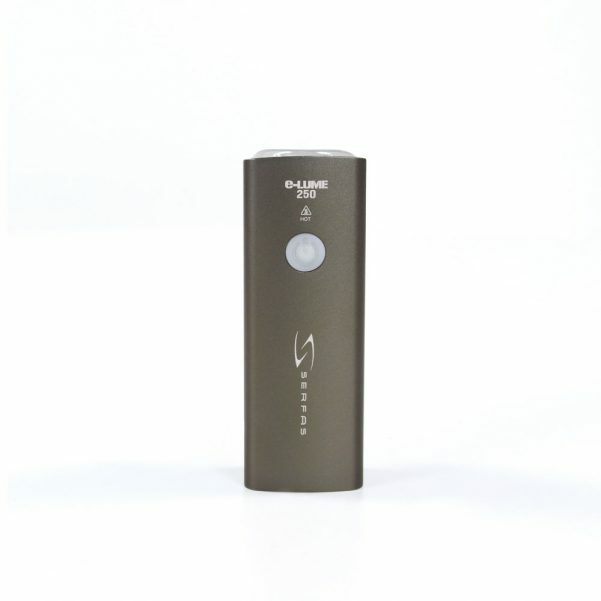 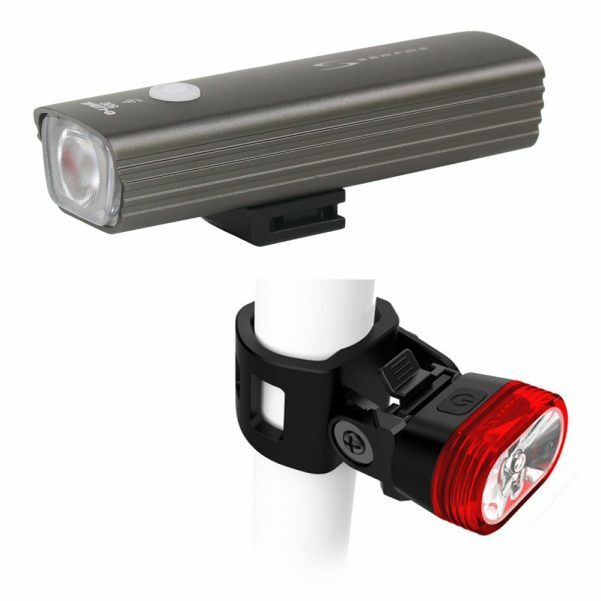 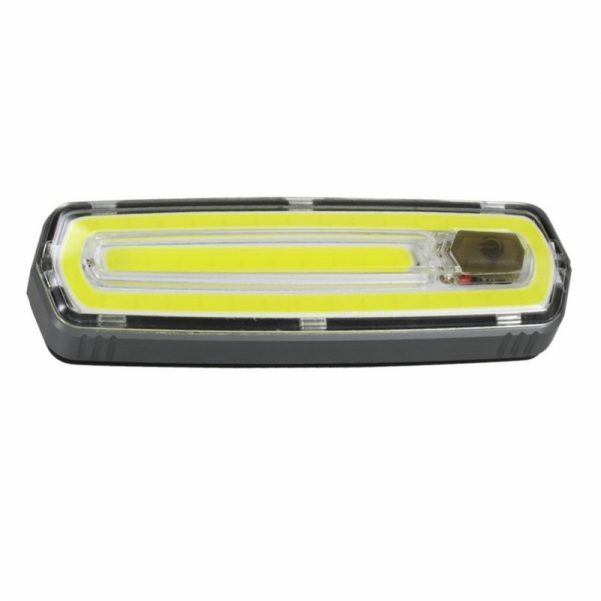 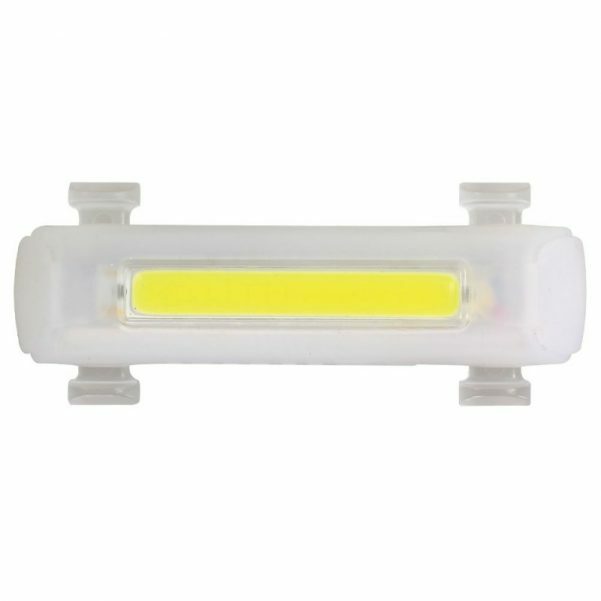 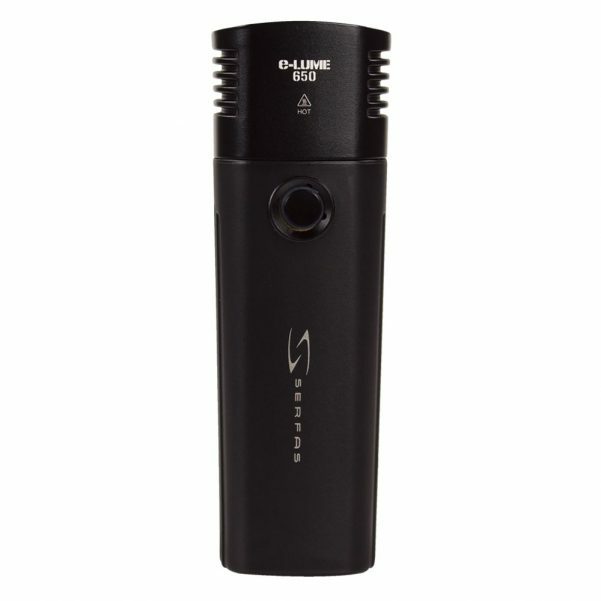 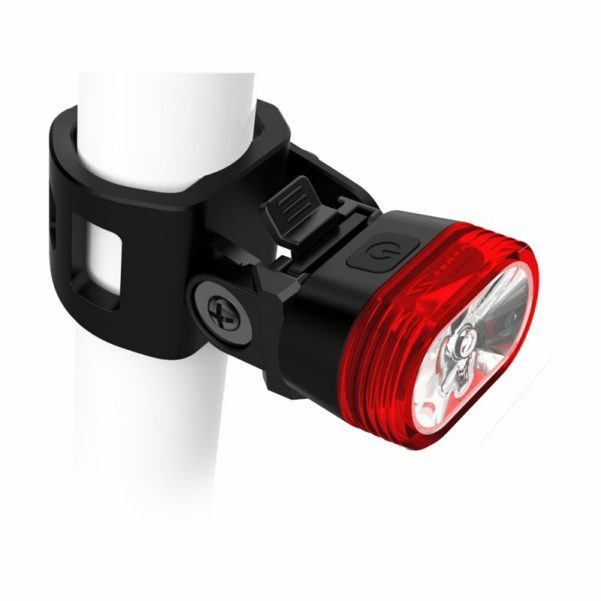 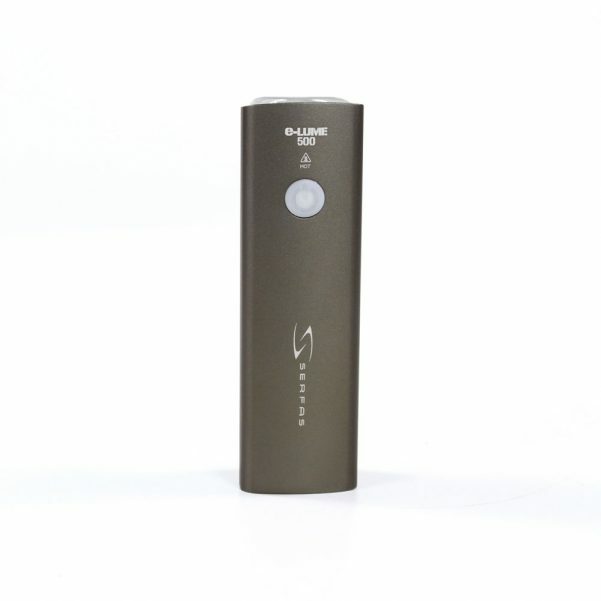 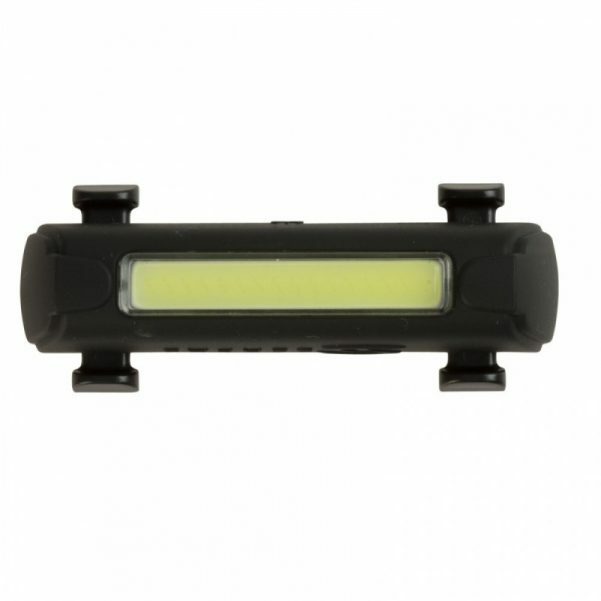 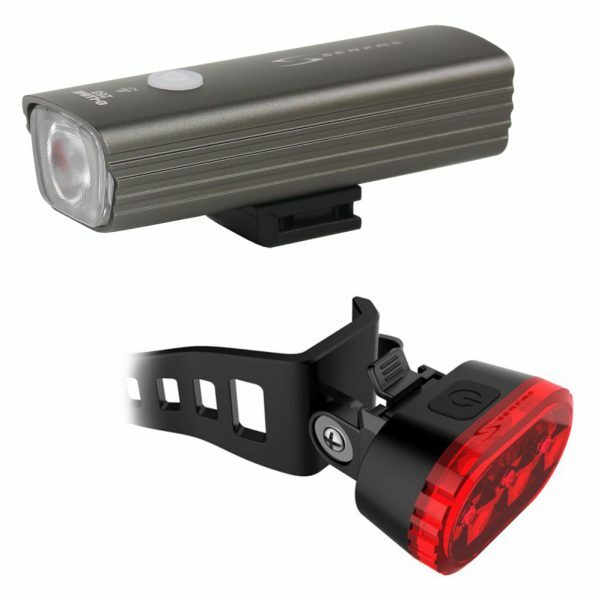 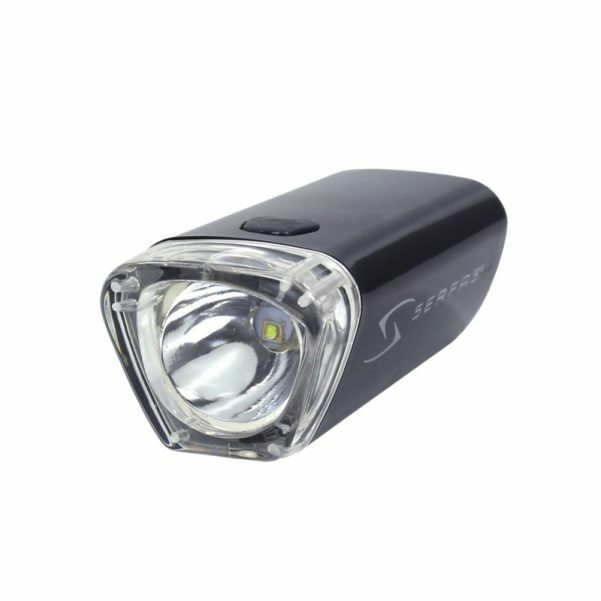 150 Lumen at an incredible price! 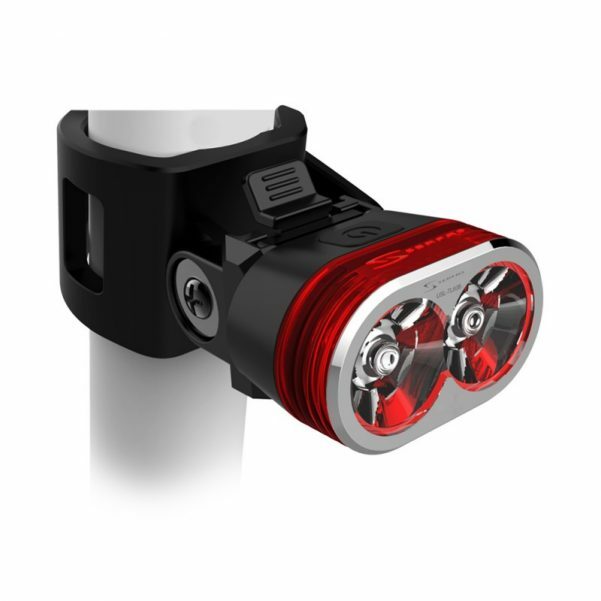 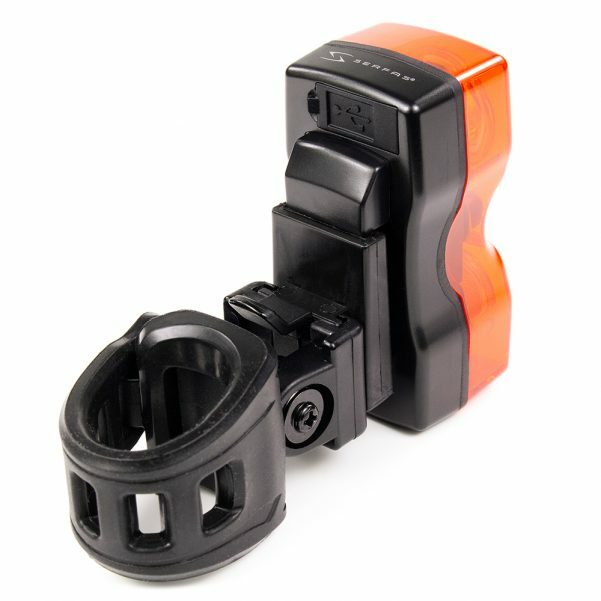 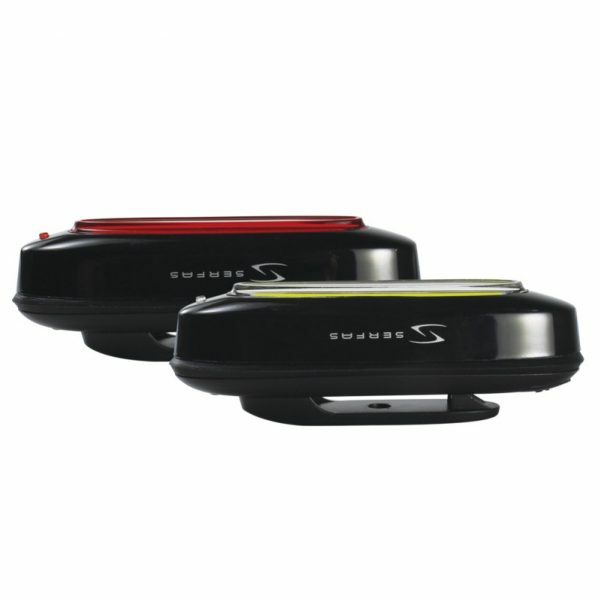 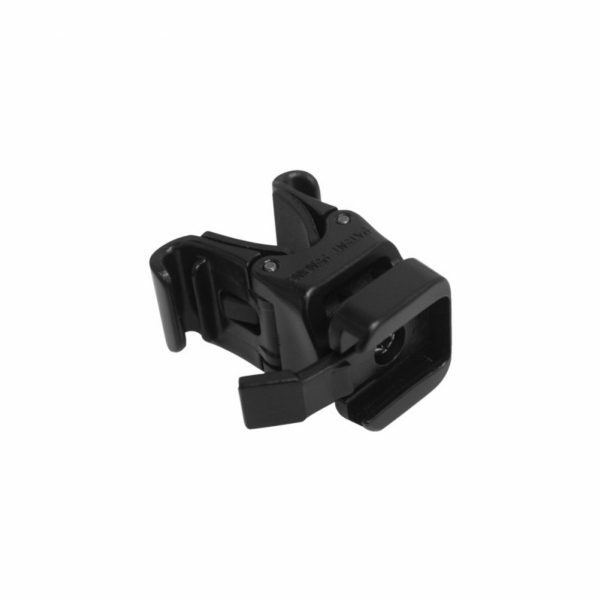 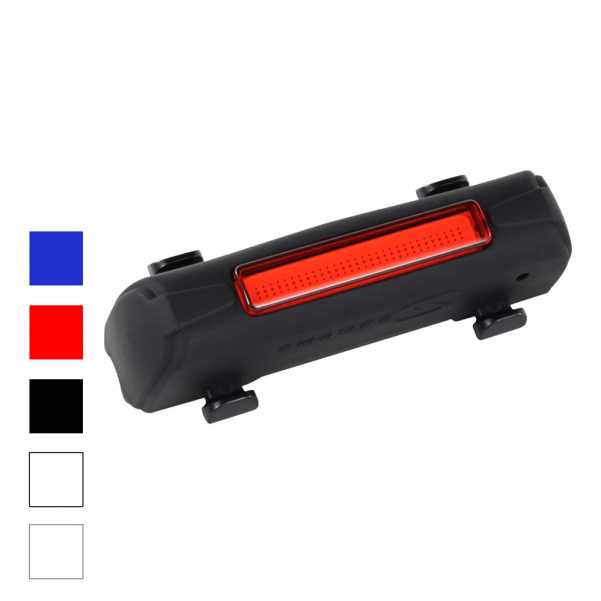 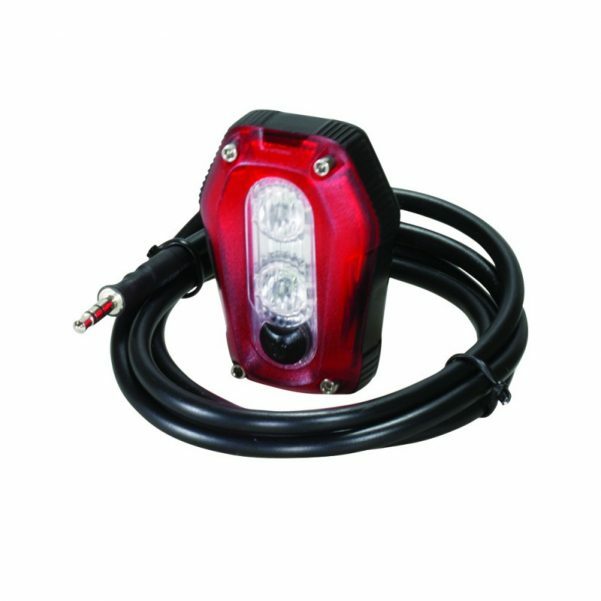 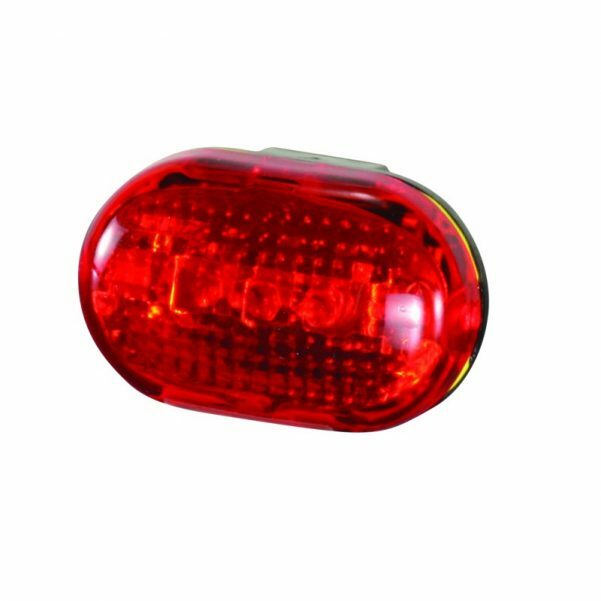 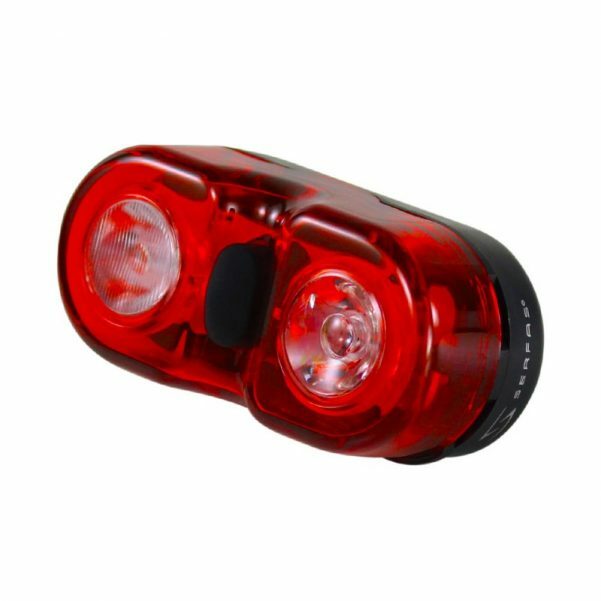 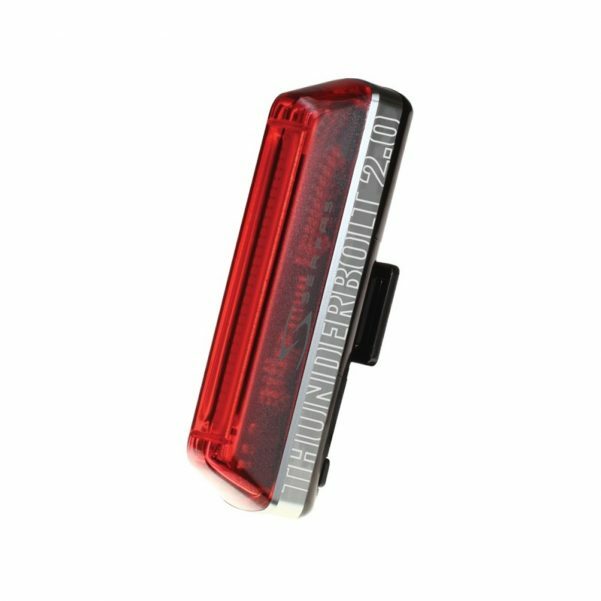 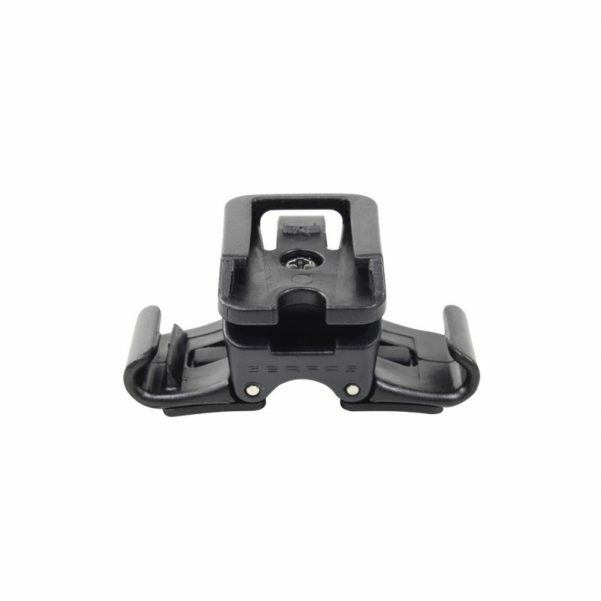 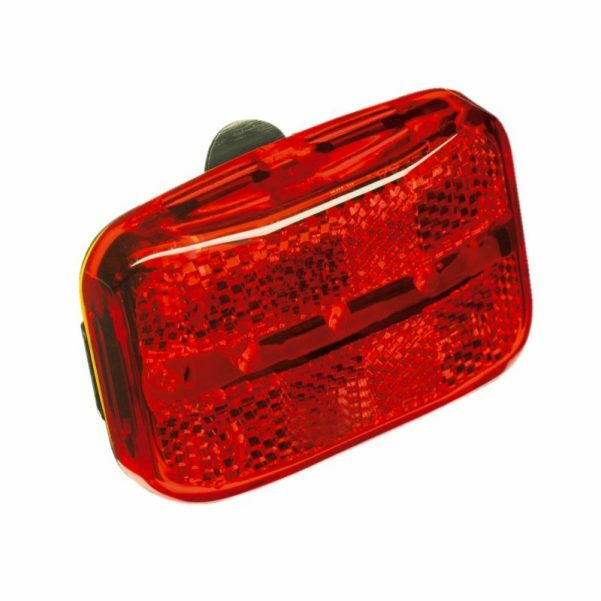 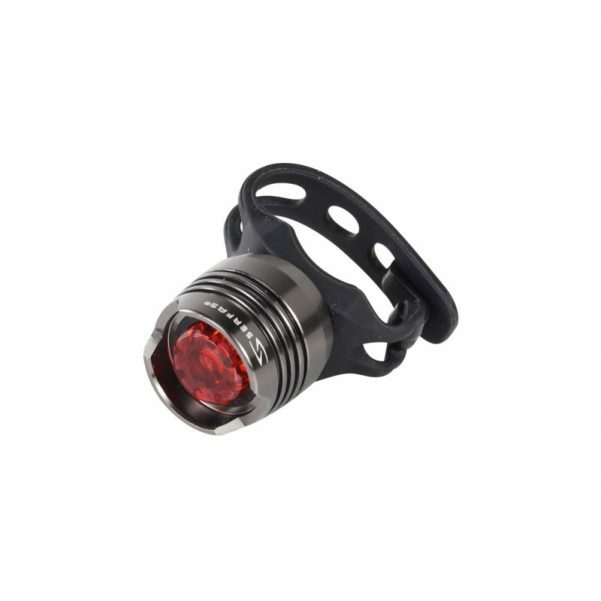 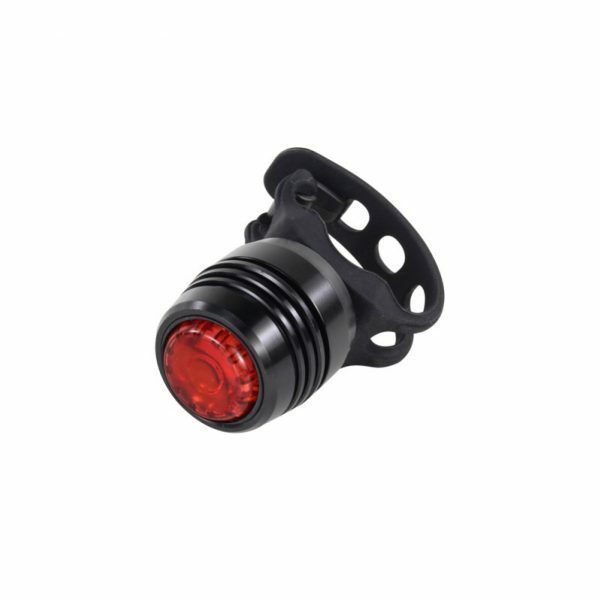 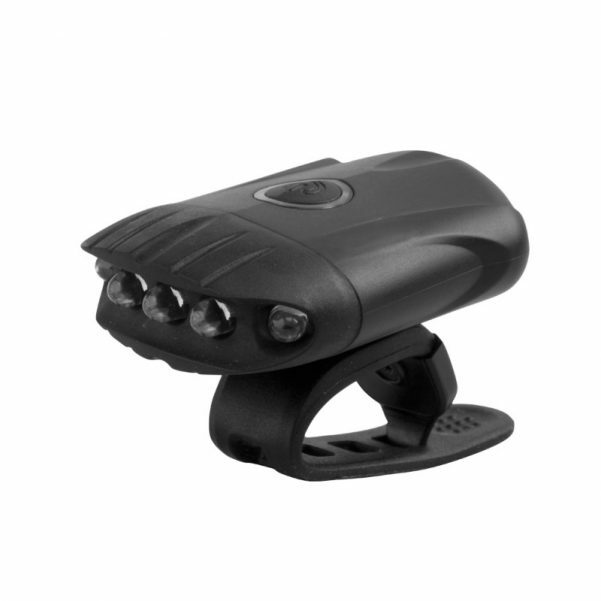 Affordable triple-mode 2xAA battery powered taillight featuring 120 hours LED runtime & built-in passive CPSC Reflector technology. 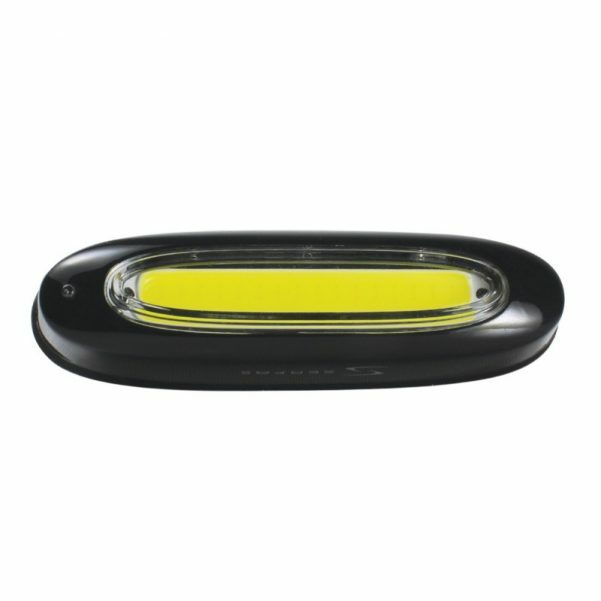 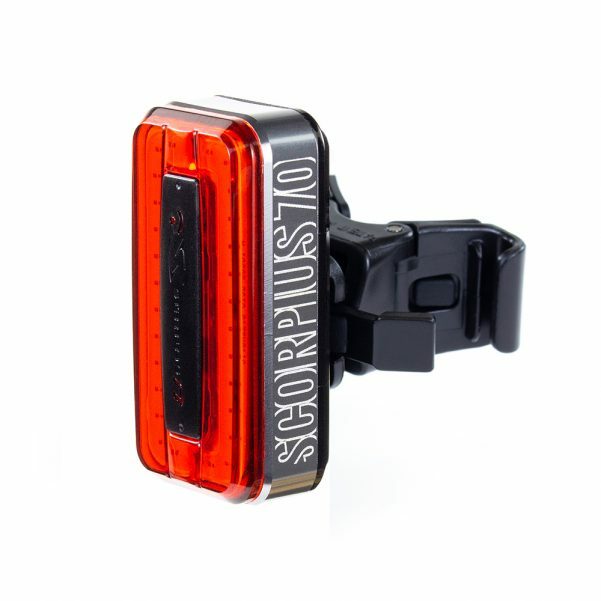 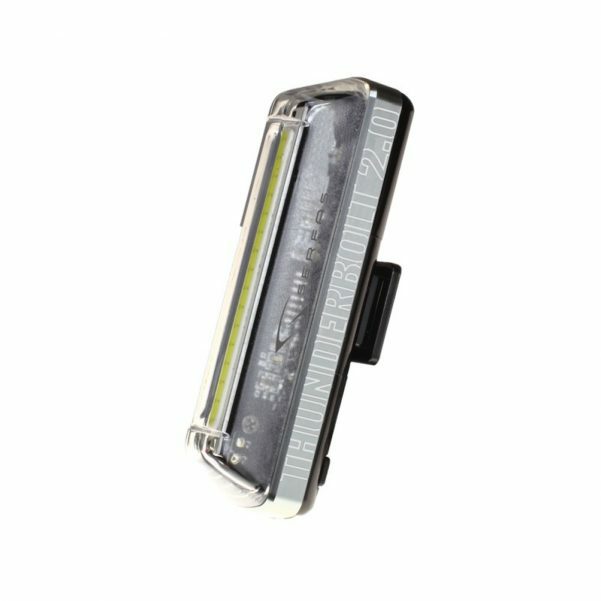 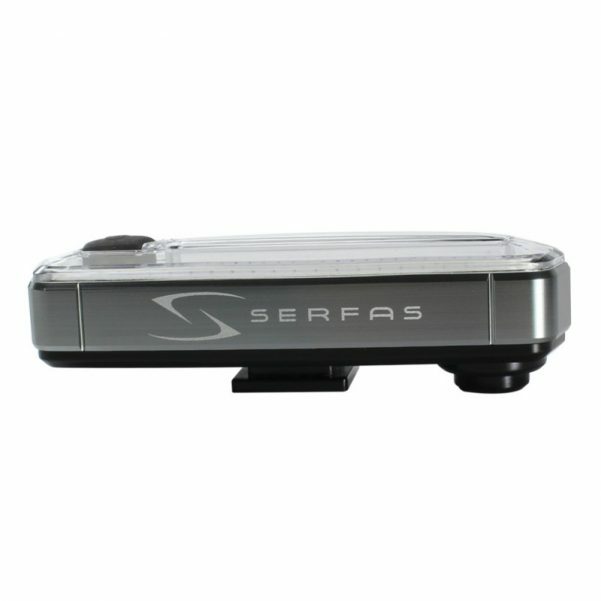 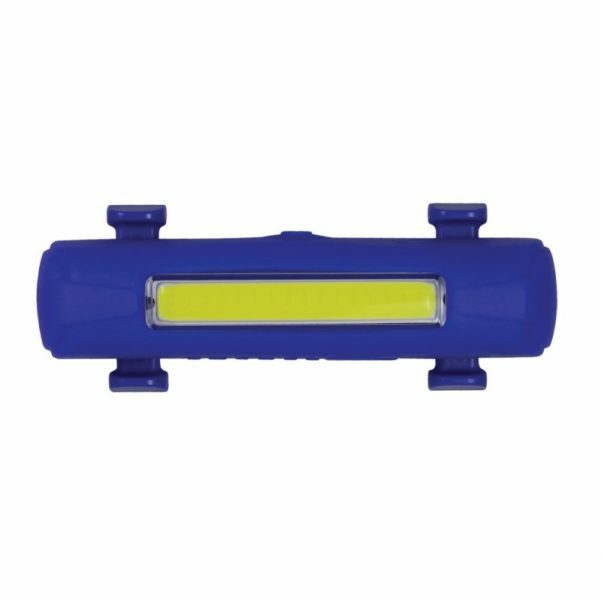 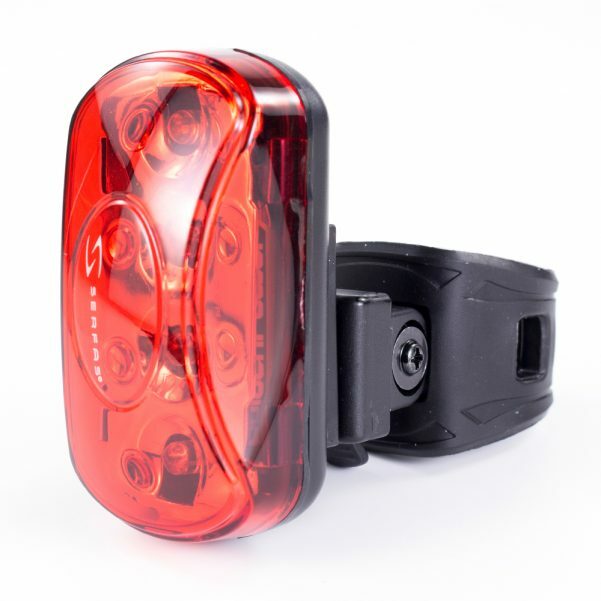 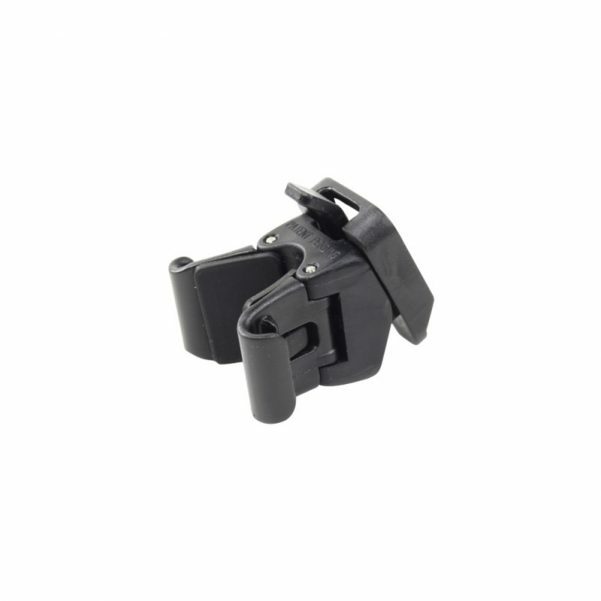 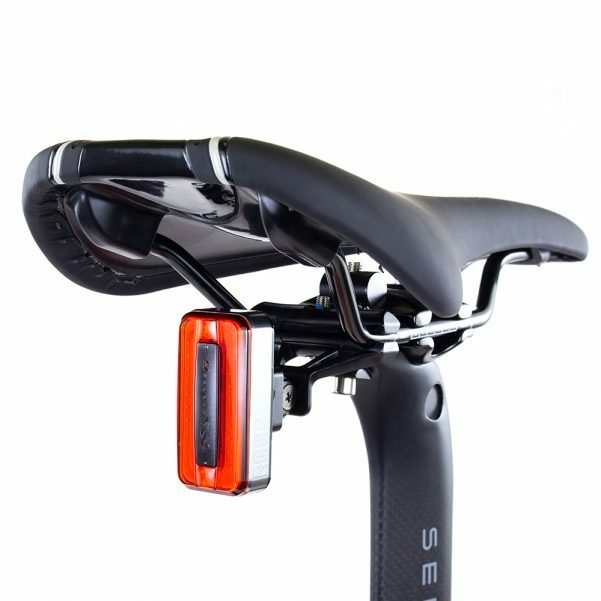 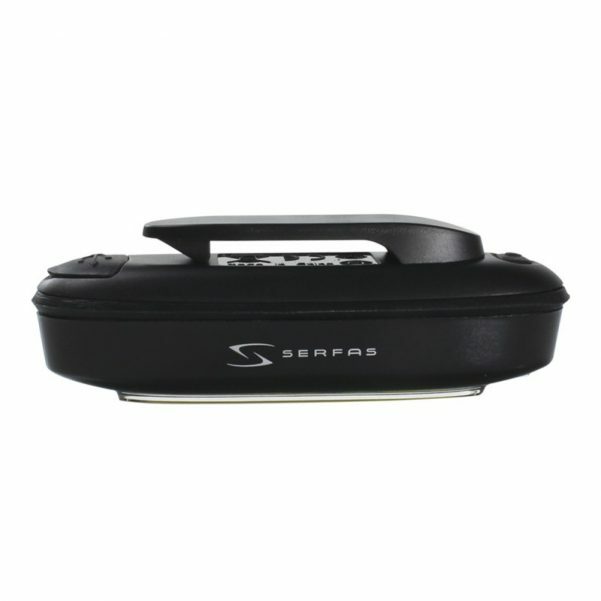 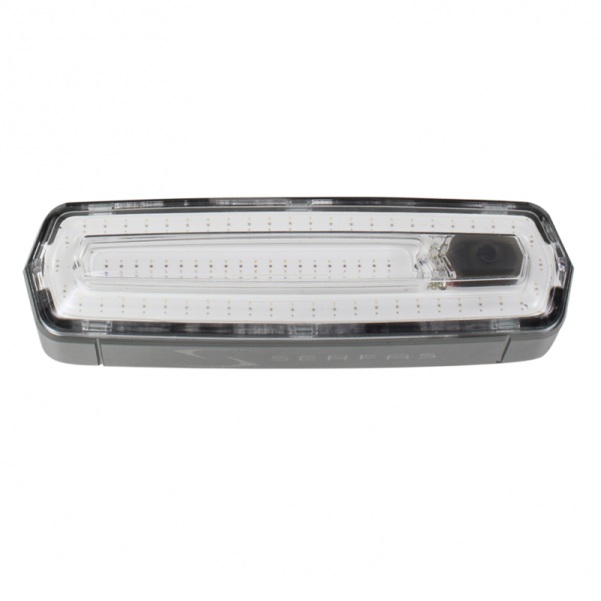 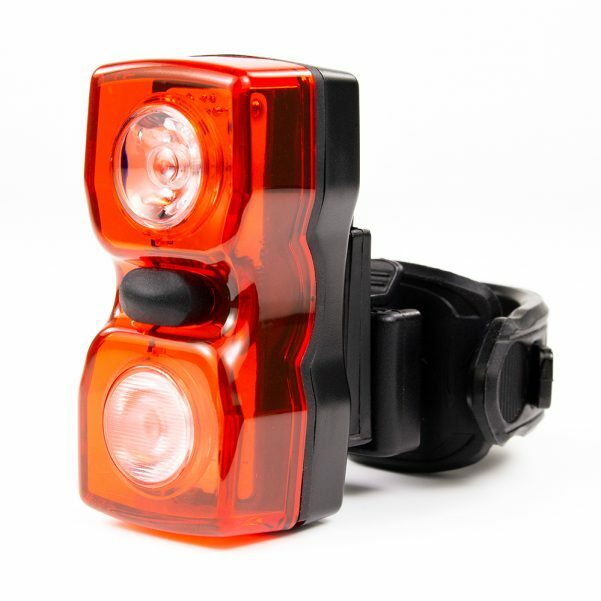 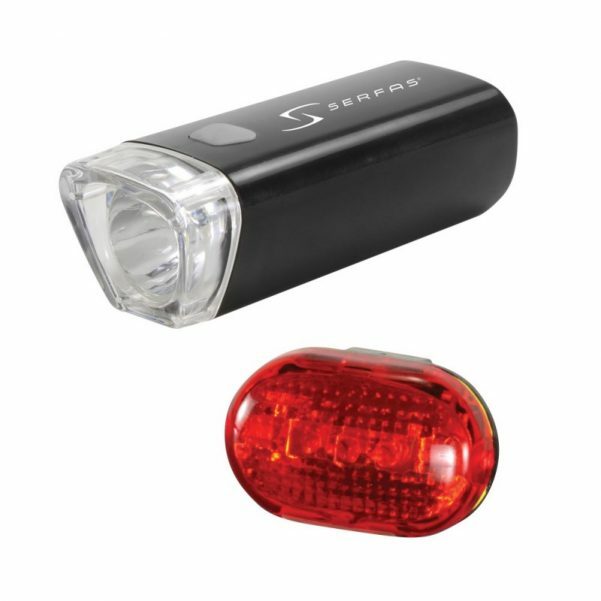 Super affordable & compact 4-LED taillight featuring 70 hours of runtime on included 2x AAA batteries. 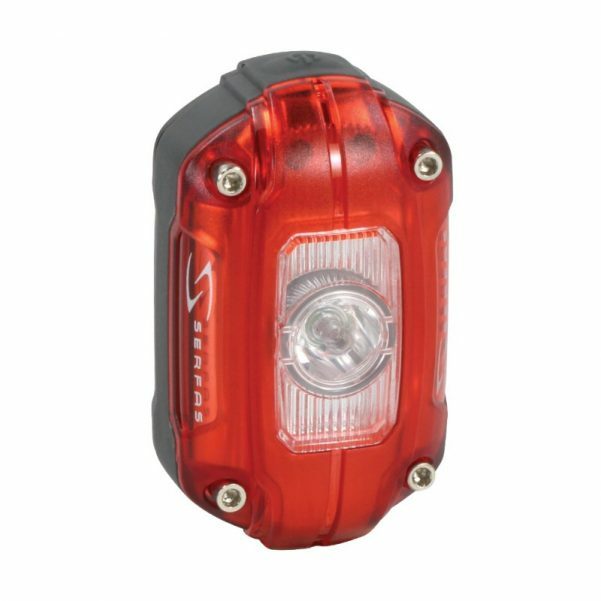 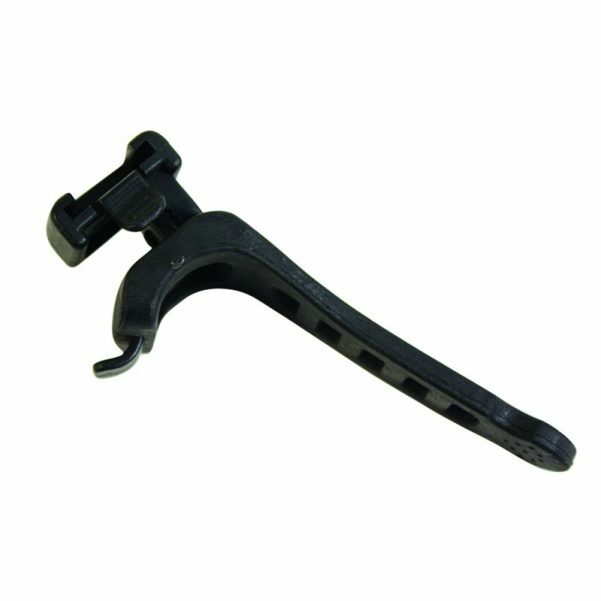 Safety on a budget! 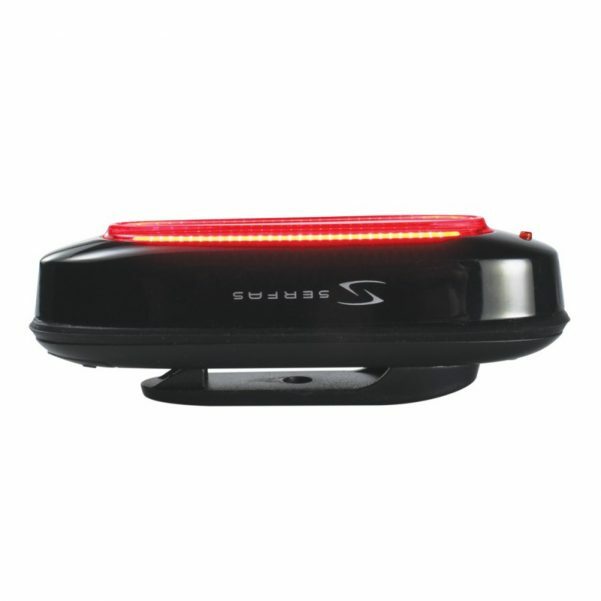 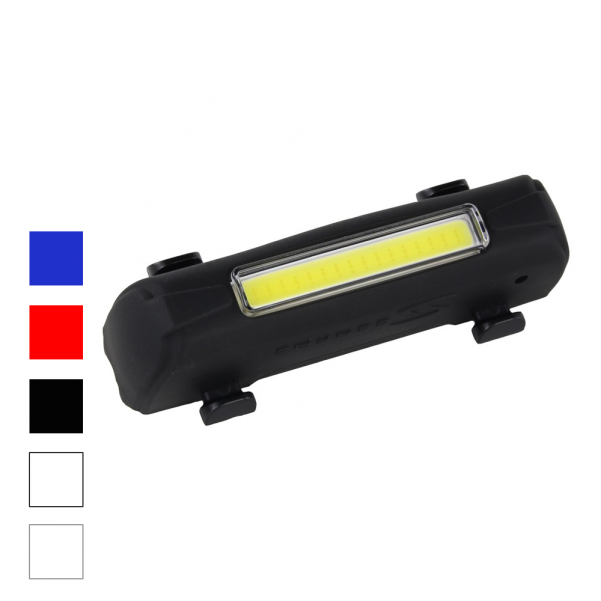 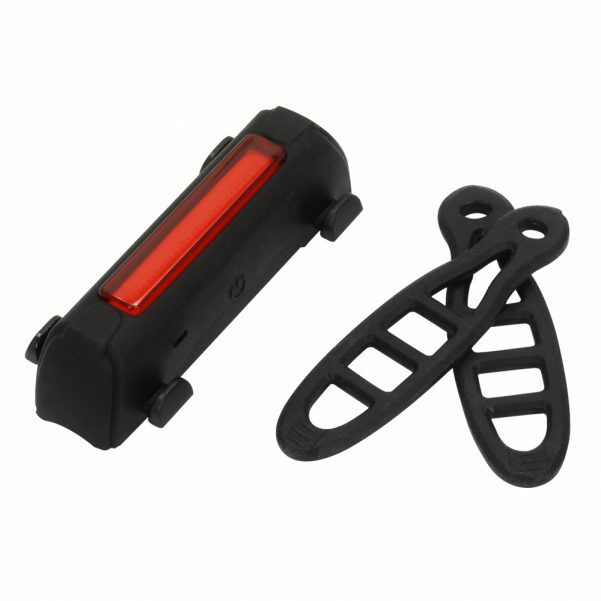 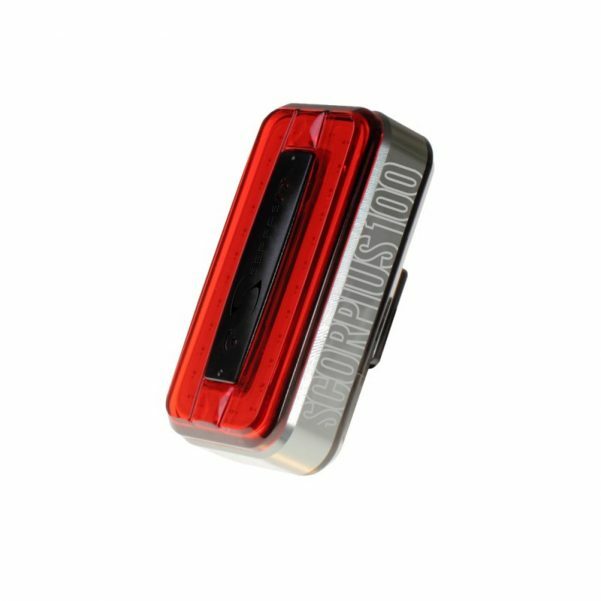 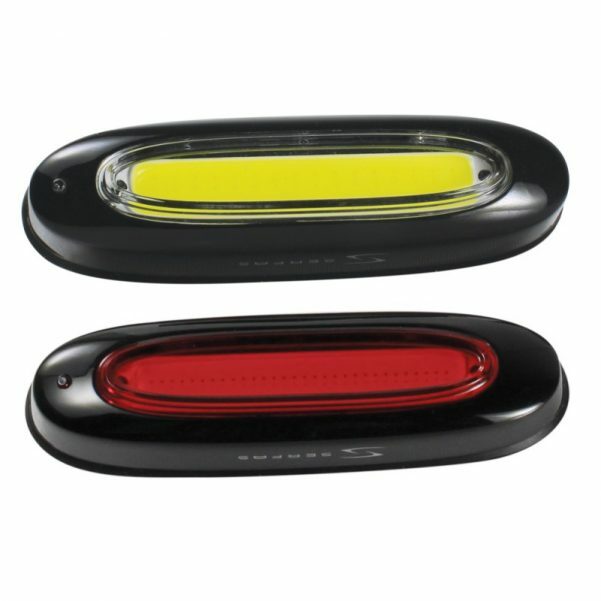 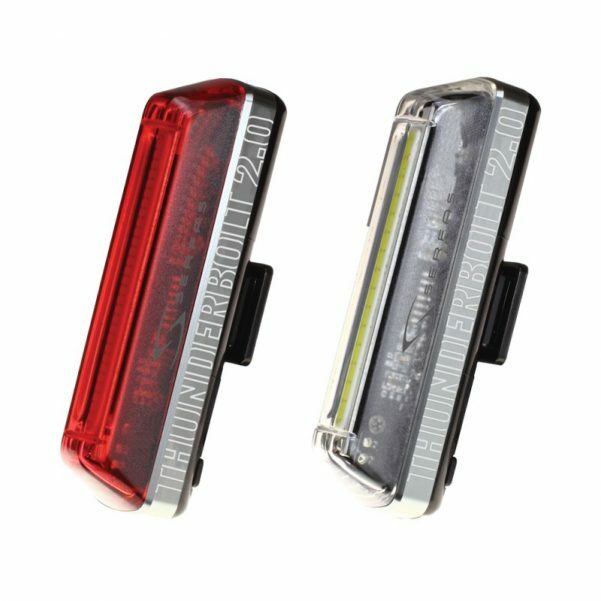 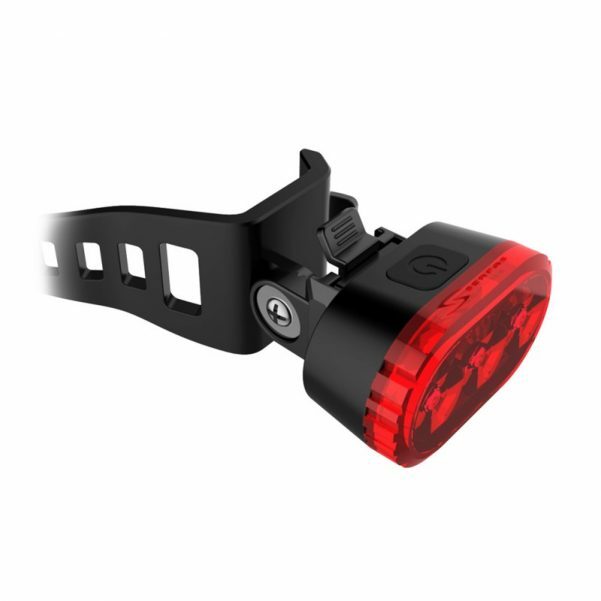 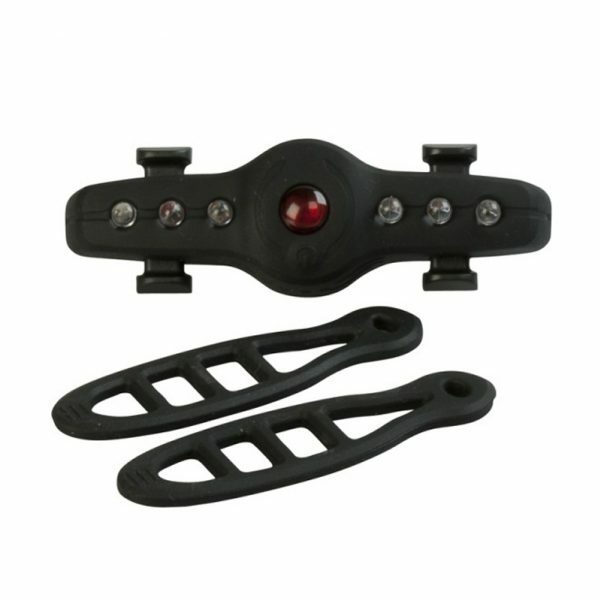 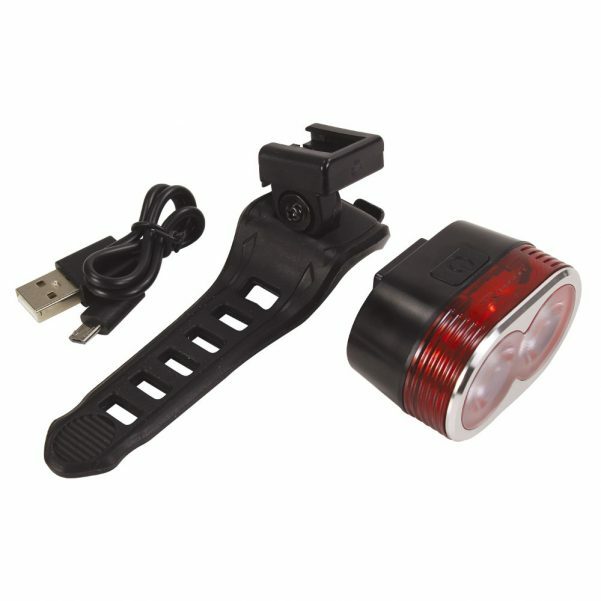 Super affordable 3-LED taillight featuring an impressive 200 hours runtime on included 2x AAA batteries.